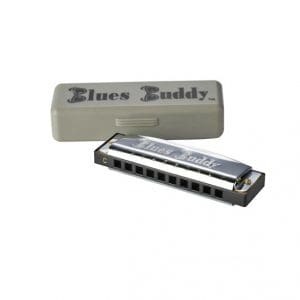 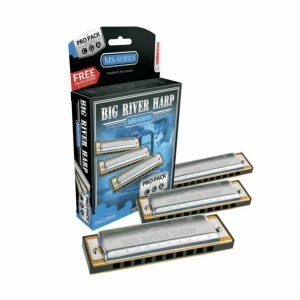 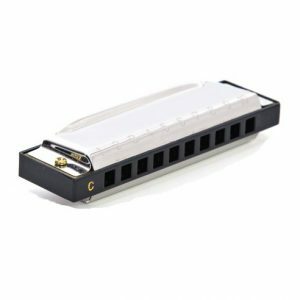 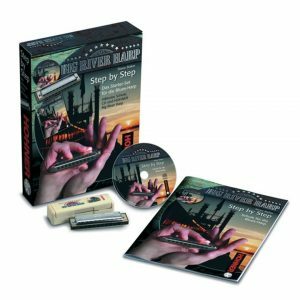 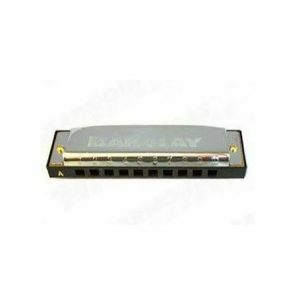 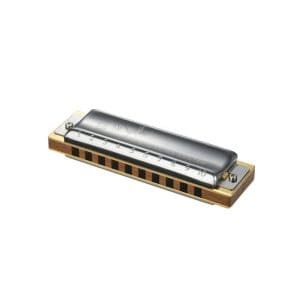 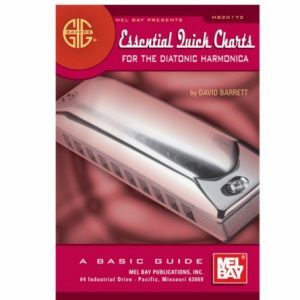 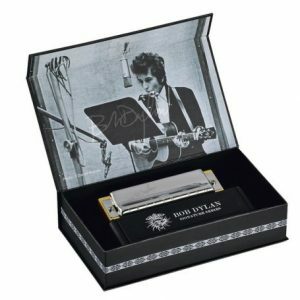 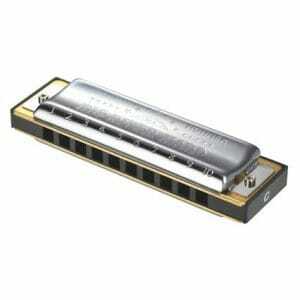 The diatonic harmonica, also known as the mouth organ, blues harp and many other names, is the harmonica you will most likely hear when blues, rock, country and jazz music is played. 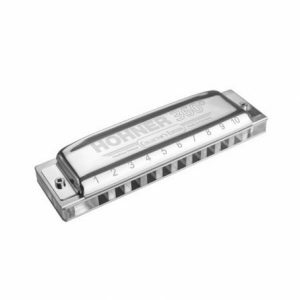 This apparently simple instrument has been around in one form or another for a lot of years. 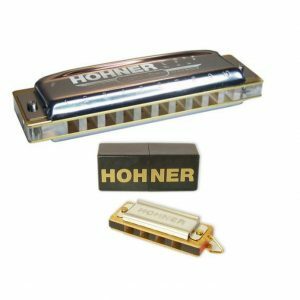 Although the design has changed relatively little over the last hundred and fifty years, the materials have changed dramatically! 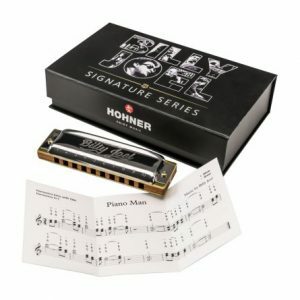 The traditional wooden comb is now often made of plastic or aluminium alloy, and computerised production in the best factories ensures more consistent quality than was ever possible before.